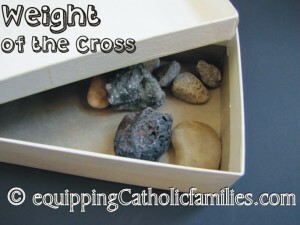 We’ve also got some NEW tools to catapult your prayer life, added to our shoppe over the last year! 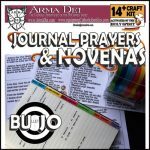 Prayer Tools: Prayer Prompts in Craft Kits, Journal Stamps and Lock Screens! 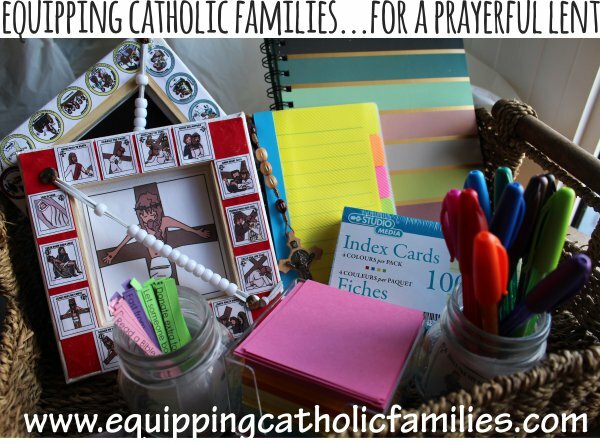 Looking to step up your Prayer Life? 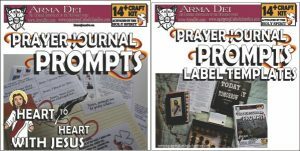 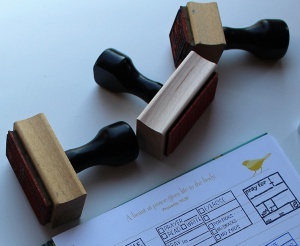 Stamp it up with our Prayer Impressions Journal Stamps! 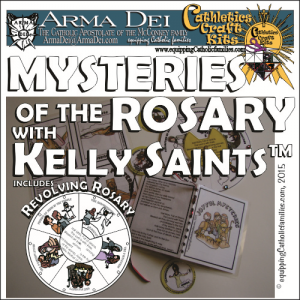 …and we’ve gone a little high-tech (OK, that’s a joke =) but we’ve made our own Lock Screen Prayer Prompts so that you’ll be prompted to pray…every time you glance at your phone! 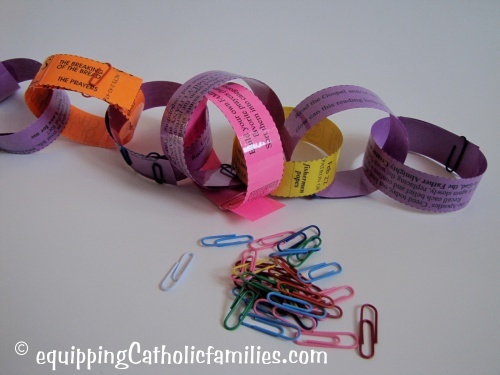 Paper Chain Countdowns! 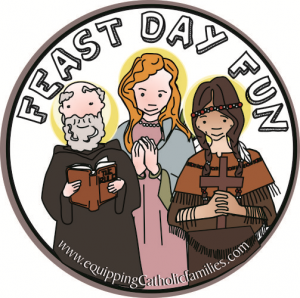 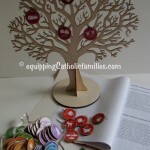 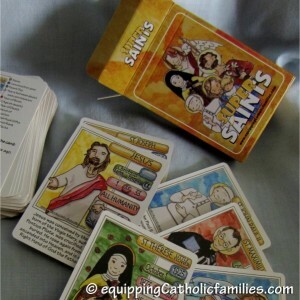 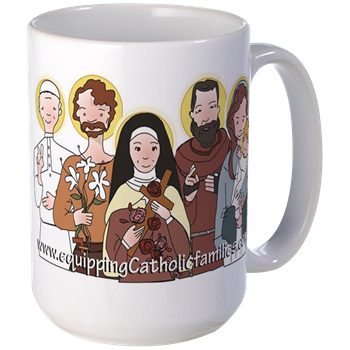 THREE in ONE kit with Saint Bios, Catechism facts or Family Prayer Challenges. 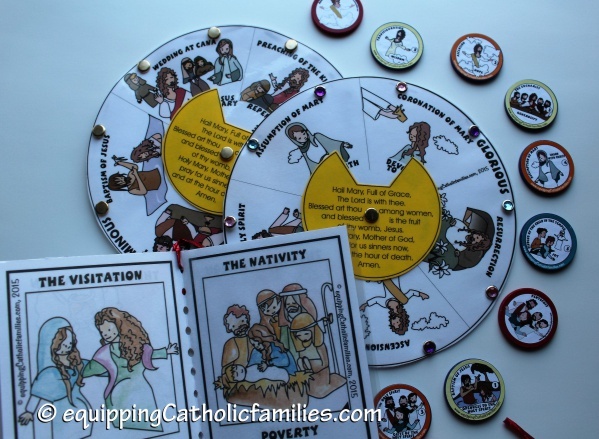 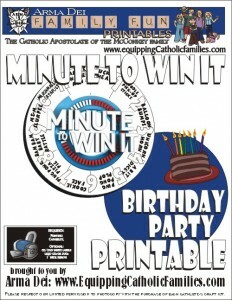 Laminate to use year after year…and really these can be used to count down to ANY Feast Day or Season, but they include some special ones just for Lent! 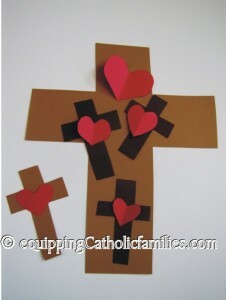 An easy craft to help kids follow along through the prayers of the Stations of the Cross. 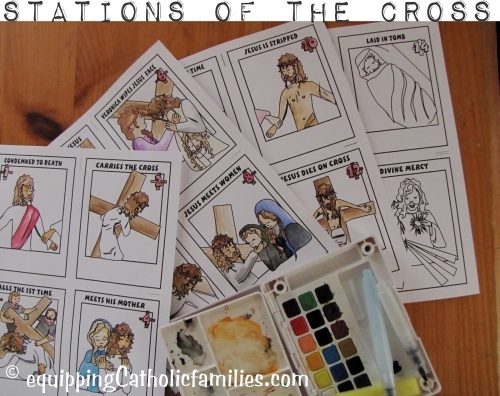 All the clipart you need to make the Stations of the Cross Abacus…and the Divine Mercy Chaplet Abacus as well! 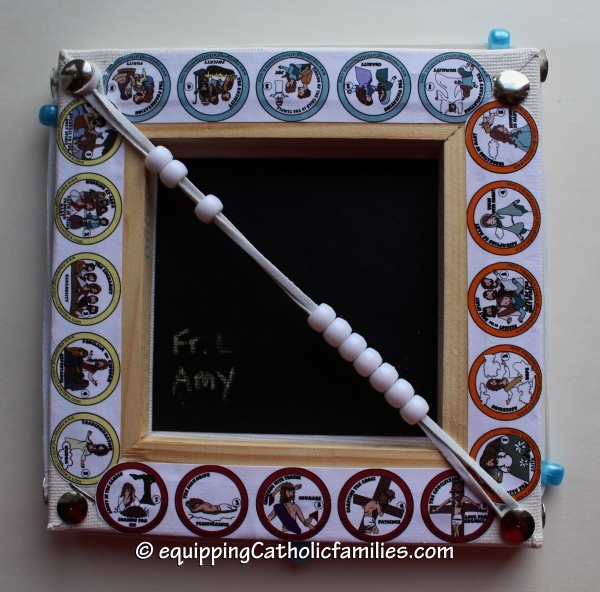 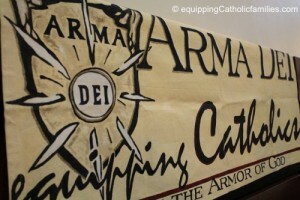 You can pick up the Easy as Abacus Stations of the Cross at the Arma Dei Shoppe. 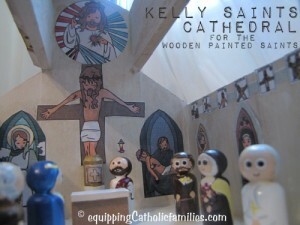 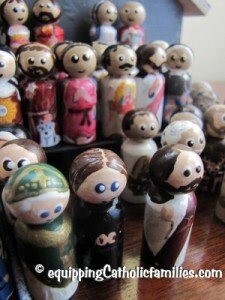 Have you seen our Stations of the Cross Craft Kit featuring the Kelly Saints? 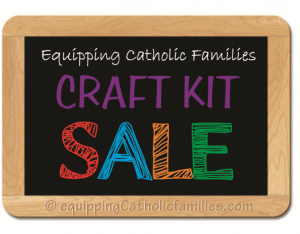 We’ve made a tabletop centerpiece, votive candles and other painted treasures…all with the FOUR different templates in this kit! 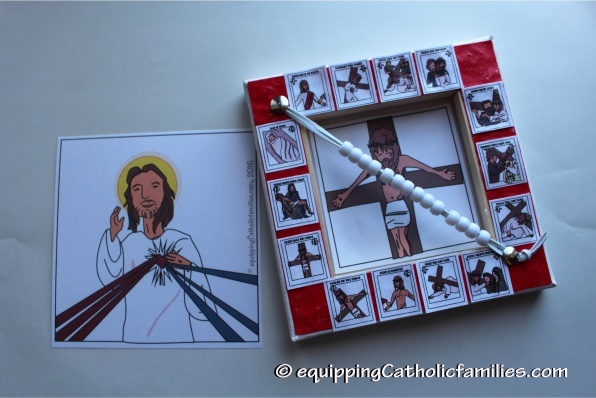 And speaking of the Divine Mercy… check out the Divine Mercy Craft Kit. 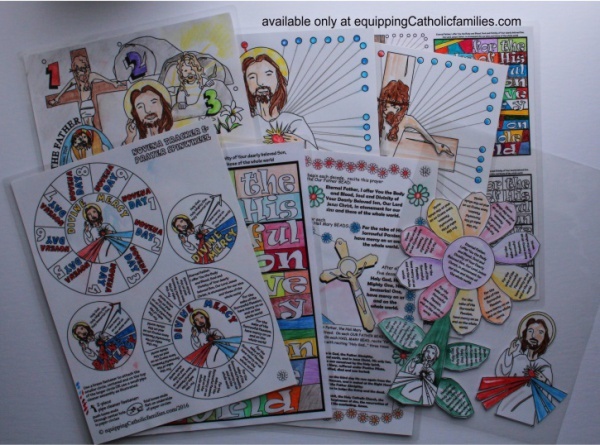 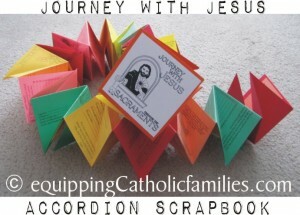 There are 18 templates in this kit…from prayer wheels to booklets to prayer petal flowers to coloring pages, this craft kit is designed to help kids of all ages participate in this devotion and draw closer to Jesus, appreciating His huge Sacrifice for us and His Divine Mercy. 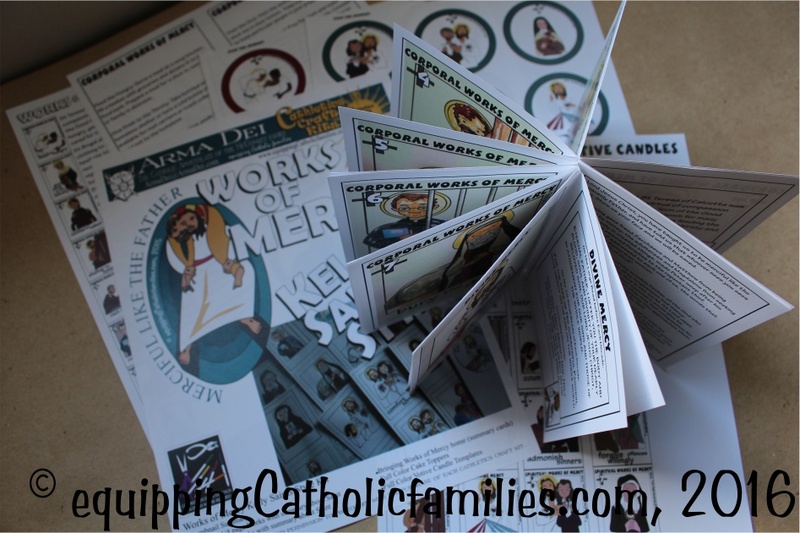 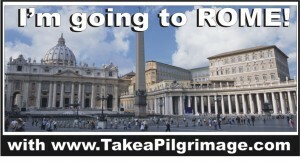 It even includes templates to track the whole 9-day Novena! 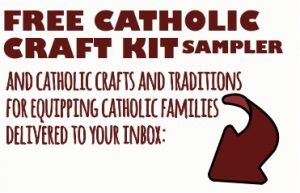 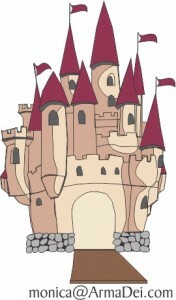 Check out our FREE craft tutorials! 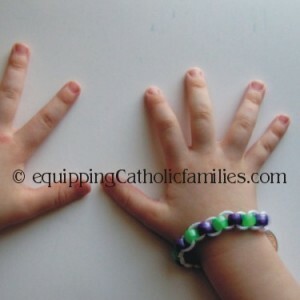 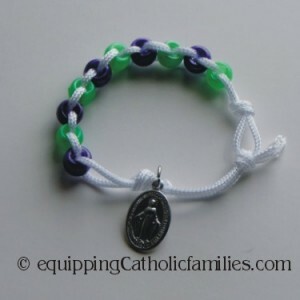 FREE Tutorial: Good Deed Bead Bracelets for Lent! 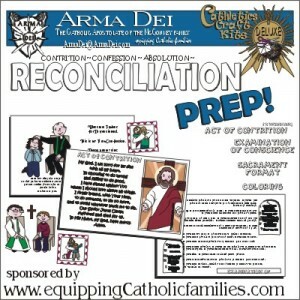 If someone in your family is preparing for (or has just received) their First Reconciliation, this could be an extra special way to journey through Lent! 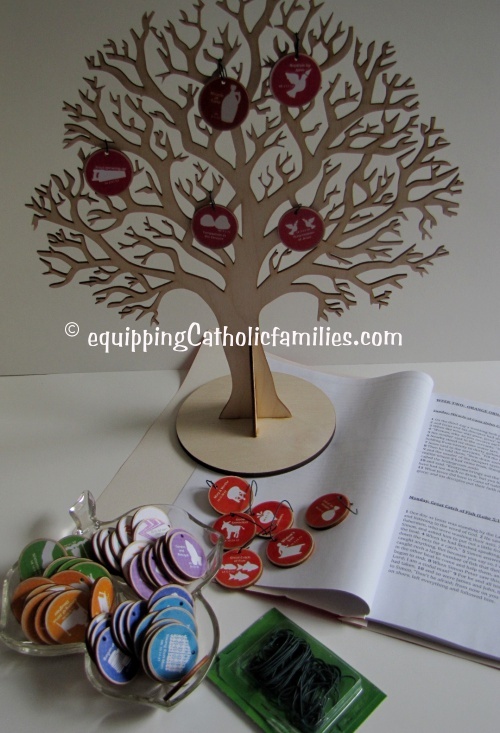 The Jesus Tree is a great way to learn, grow and pray each day throughout Lent. 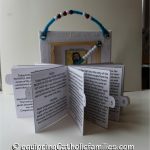 Introduce Scripture tracing the events of Jesus’ Life! 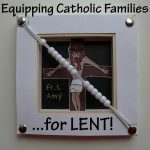 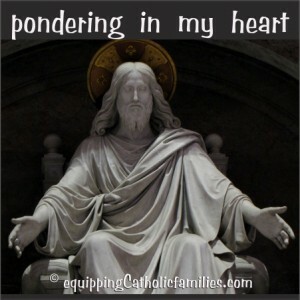 What is YOUR family doing this Lent?